Anyone planning an extensive trip knows that God is in the details. Booking flights, purchasing insurance, arranging layovers, car rentals, theatre tickets, and booking morning golf tee times at the destination – can certainly try your patience. If you’re busy, you don’t have the time or the inclination to look after all the details. Besides, who do you call when you want to arrive into the destination earlier or stay later, book a yacht in the Mediterranean or just your airline tickets? Thank goodness for The Luxury Experience Concierge. But not just any Luxury Experience Concierge. 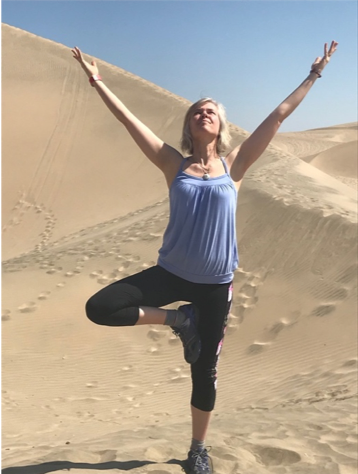 The Divine Destination Collection is pleased to announce that we have partnered with our highly organized colleague, Lisa Schick who brings to the table a cornucopia of travel booking experience and deep insider knowledge. The goal of The Luxury Experience Concierge is to ensure every detail is looked after from the moment you lock your door until you return home. The Luxury Experience Concierge is affiliated with TTI Travel, a Virtuoso agency, and the travel industry’s leading luxury network. Affiliation with Virtuoso opens up opportunities for extra amenities not available through traditional avenues. Amenities vary and may include items such as room upgrades, complimentary breakfast or a spa credit. Our service begins with a phone consultation to ascertain travel needs, gather personal information including passport details and contact information and a vision of your travel wishes. Special requests, such as Golf, Spa, Dinner, Theatre Reservations, etc. Peace of mind that you are dealing with an experienced “full-service” Travel Advisor. 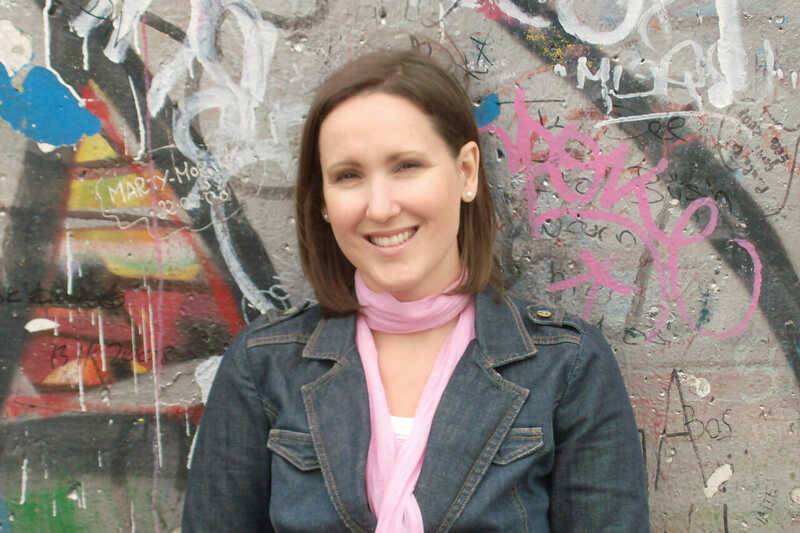 Lisa’s travel career has spanned 20 years and has touched on many aspects of the industry. Starting on cruise ships to international airlines, event planning and a Travel Advisor, Lisa’s diversity and years of experience have made her an exceptionally well rounded Travel Specialist with a unique resume. From luxury destinations to working with the Canadian troops in Afghanistan, she has done it all. Whether she is booking a flight or a shopping tour to Paris, Lisa takes pride in making sure every aspect is perfectly suited for the client, be it business or pleasure. As professional as she is, she has a vivacious personality and truly enjoys working with clients. Lisa brings her knowledge; passion and enthusiasm to ensure all expectations are not only met but exceeded. Lisa is still as excited about her career in the Travel Industry as she was when she first started. Bring on the next adventure! 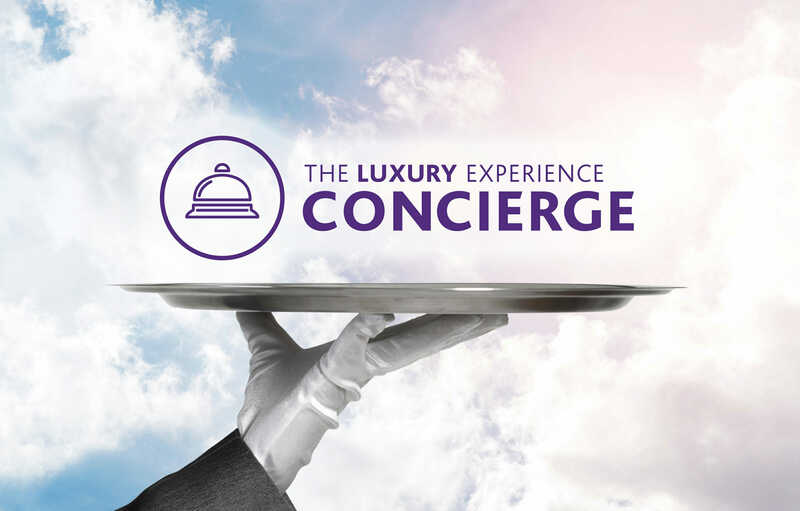 Members of our Design-by-Design Travel Advisory Board receive a $100 credit toward The Luxury Experience Concierge when travelling on any one of our trips. If you’re not on the Travel Advisory Board, consider joining, and enjoying the many benefits from becoming a member. If you’ve travelled with us before, you know the high standard we set for any service we offer or recommend. For the discerning luxury traveller, we know you’ll be delighted with impeccable service and attention to detail provided by Lisa and her Luxury Experience Concierge team. Call Lisa directly for assisting on one of our Divine trips, or for any outside trip you want organized.